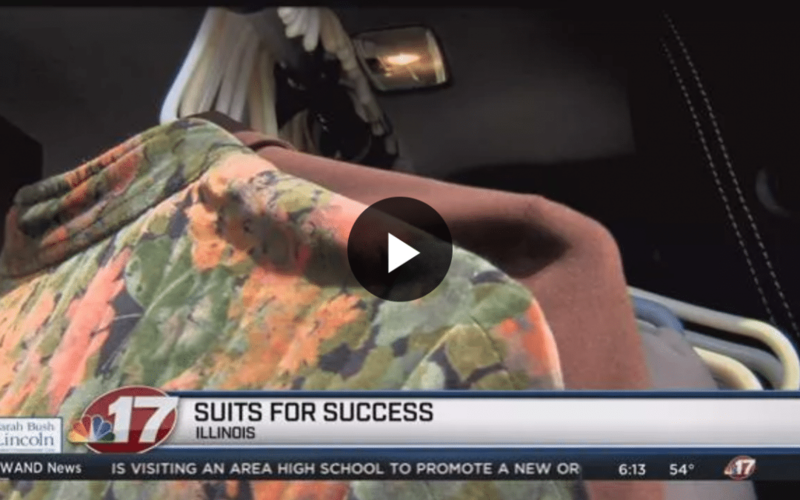 Suits for Success helping parolees get back on their feet. WAND Channel 17 Story by Meredith Hackler or see Meredith on Facebook. May thanks to Meredith, the production team at WAND, Suits for Success team members, and Warden Gomez at the Sheridan Correctional Center.